This instrument is made and designed as per GB/T260 Standard Test Method for Water in Petroleum Products and ASTM D95 Standard Test Method for Water in Petroleum Products and Bituminous Materials by Distillation. This instrument is suitable to determine the water content of petroleum products according to the test method specified in GB/T260. 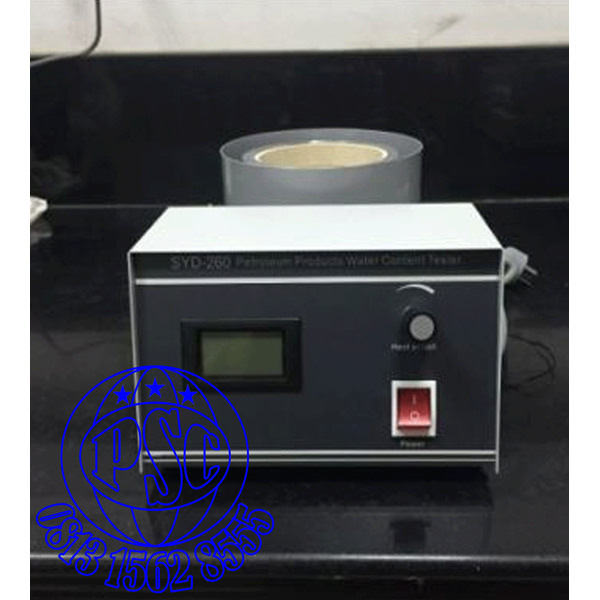 It is also suitable to determine the water content of lubricating grease according to the test method specified in GB/T 512 Test Method for Water Content of Lubricating Grease. 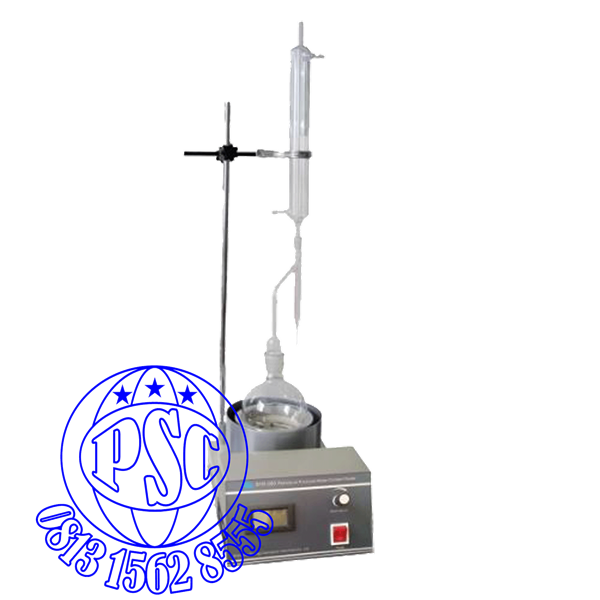 The instrument is designed totally meeting the requirements of GB/T260. The gripper of instrument is designed reasonably. The installation and dismantlement of condenser are convenient. The heating power is continuously adjustable. The voltmeter displays the power intuitionally. The temperature control is reasonable. The reagent and equipments for installing the instrument are supplied by end-users themselves. 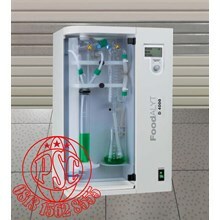 The usage,management and saving of poisonous and harmful reagent,pls operate according to the relative principle. 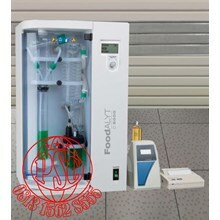 PLS read the operation manual and industry standard before using the instrument.